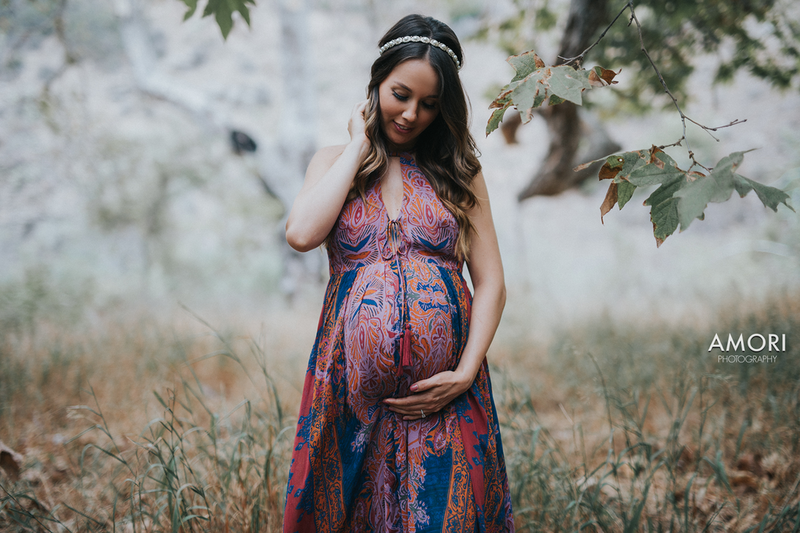 Chantil had contacted me in June to inquire about my maternity packages, but was unsure of whether or not she wanted to go through with it. 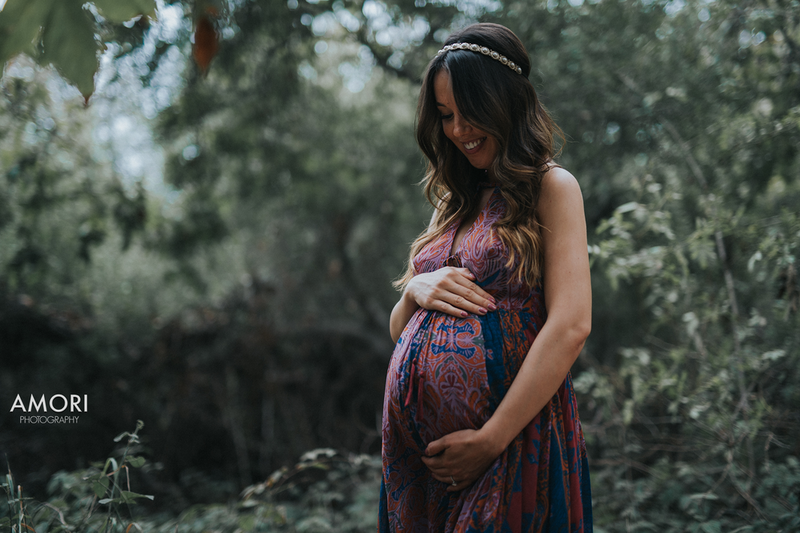 Fortunately, on Friday August 5th she followed through with her intuition and reached out to me, telling me that she knew that if she didn't get her maternity photos done, that she would regret it. 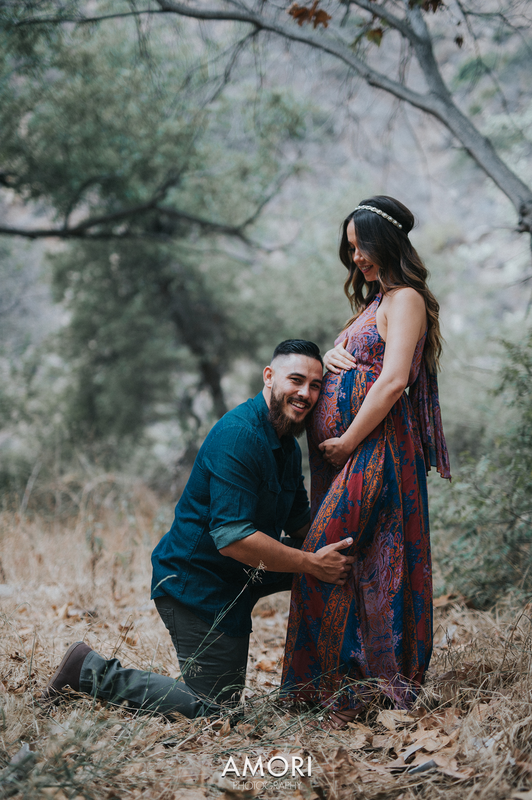 I met with her and Matt on Saturday and she let me know that their baby boy Roman was due any day now, so we set up their maternity session for my soonest opening. 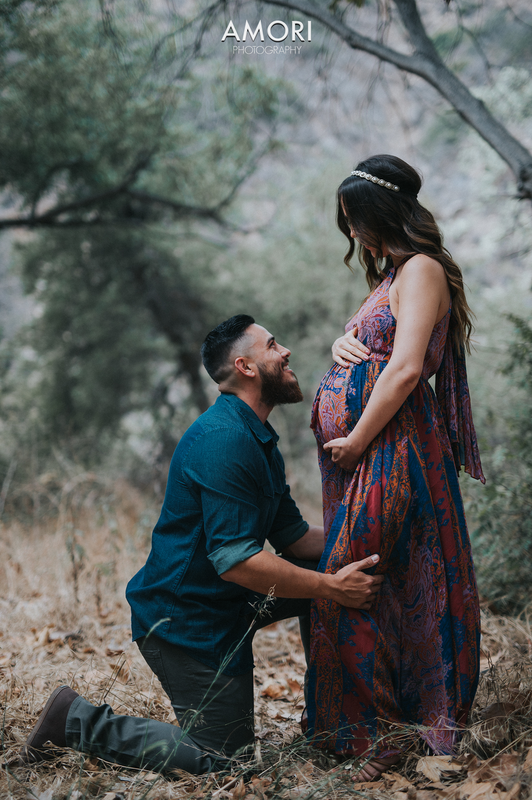 I had joked on Sunday with our mutual best friend Karla that Chantil's Maternity session might also be her newborn session if Roman decided to come early. Little did we know, Chantil would give birth not even 24 hours later! Congratulations Chantil and Matt on your new bundle of joy! 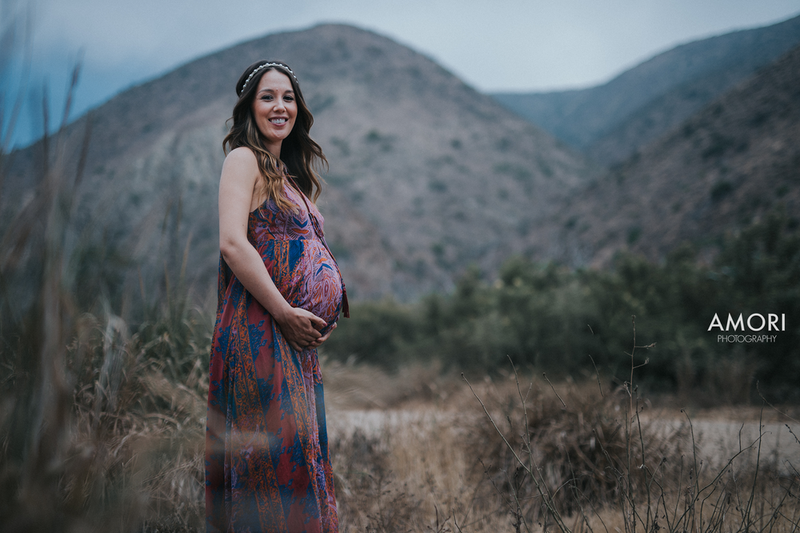 Captured in 2016 by Andrew Mori, Ventura County Maternity Photographer and owner of AMORI Photography, Ventura County Maternity Photography Company. 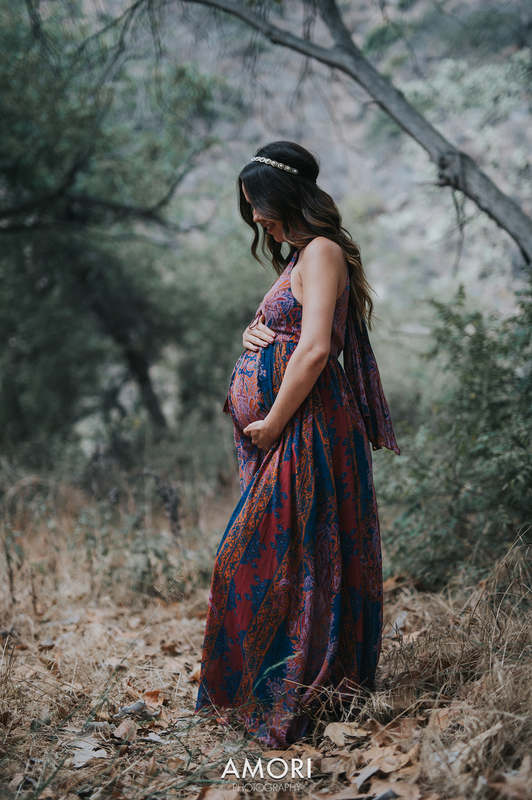 Maternity Photography Ojai.